The Assembly is made up of three categories of teams: Grandfather Teams, House Teams, and Grad Teams. Grandfather Teams are professional troupes that were independent prior to The Assembly. 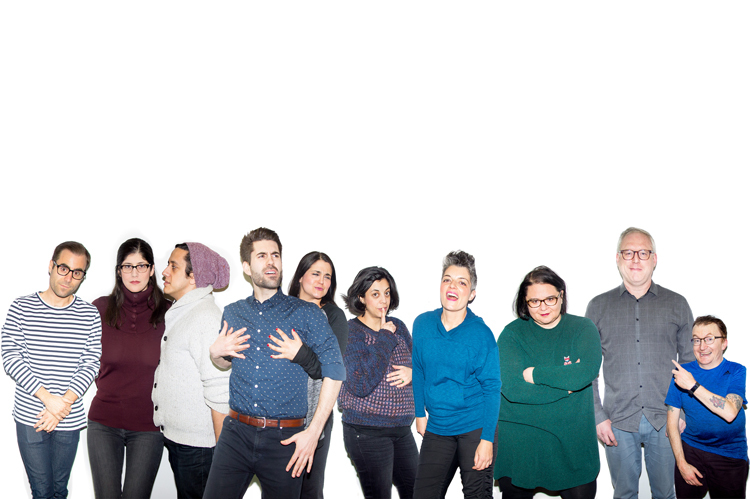 Members of our Grandfather Teams have been featured on various television shows (TBS’ People of Earth, CBC’s Sunnyside), are nominees and winners of Canadian Comedy Awards, and are featured extensively across Toronto and Los Angeles. House Teams consist of advanced members who have significant improv experience. House Teams are never reshuffled, and are autonomous in making their own casting and coaching decisions. 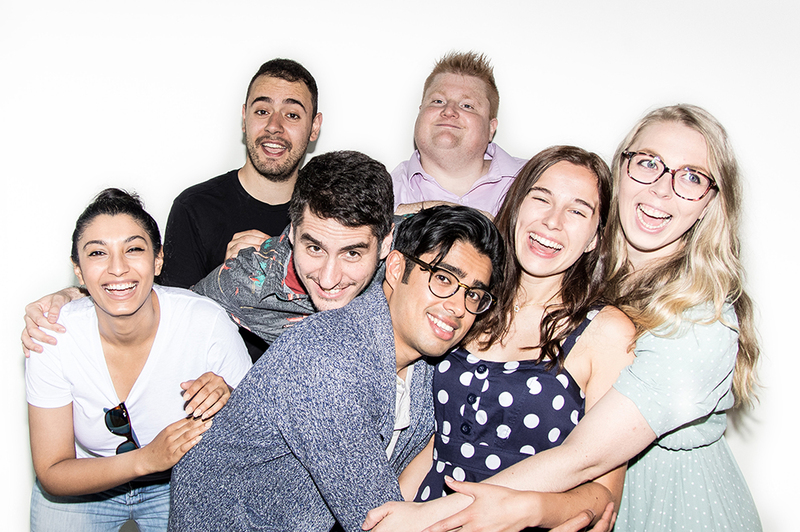 Many of our House Team members are coaches, faculty, and cast members at The Assembly and other improv schools in Toronto. Our House Teams have performed in such festivals as Del Close Marathon, Detroit Improv Festival, Chicago Improv Festival, Big City Improv Festival, and Toronto Haroldfest. 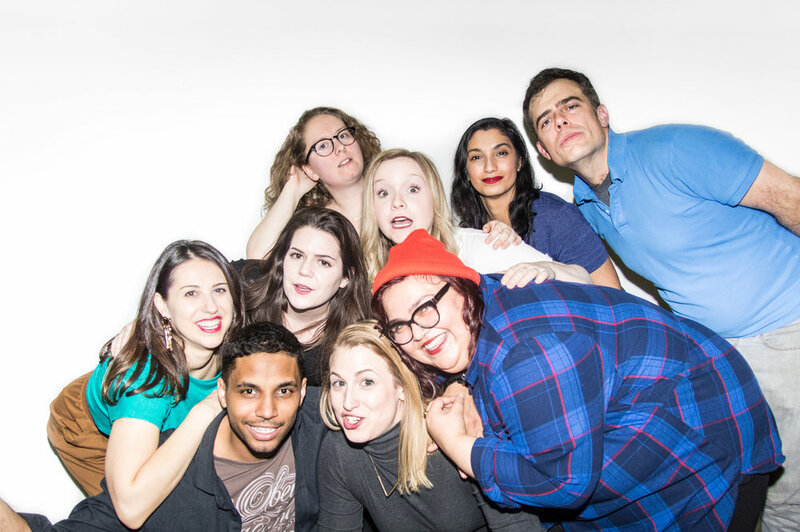 Grad Teams are made up of skilled improvisers who have completed extensive education in game-based longform improv. Every six months, auditions are held and Grad Teams are reshuffled with completely new teams formed from the players.